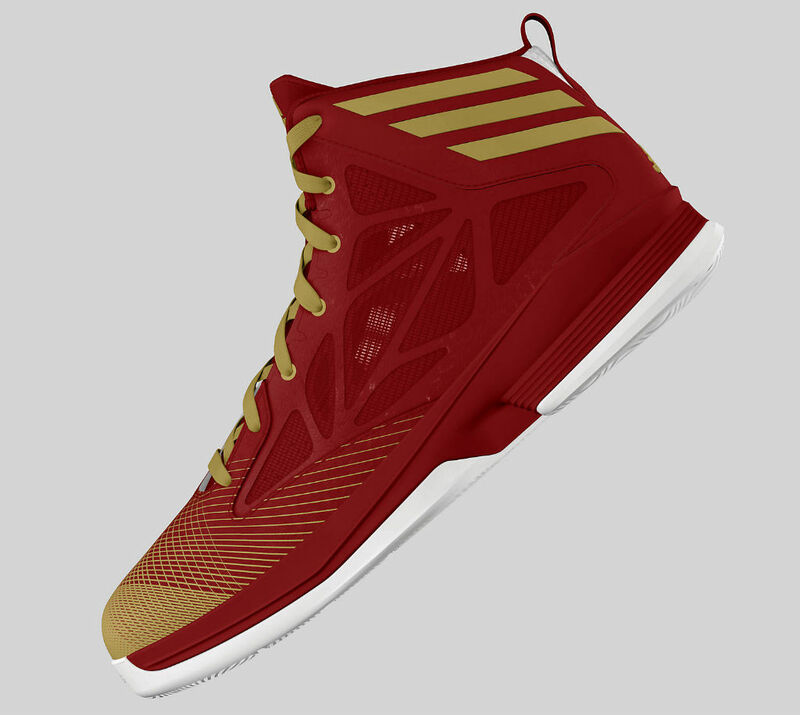 In addition to launching the Crazy Fast, adidas Basketball has made its newest performance silhouette available to customize using miadidas. 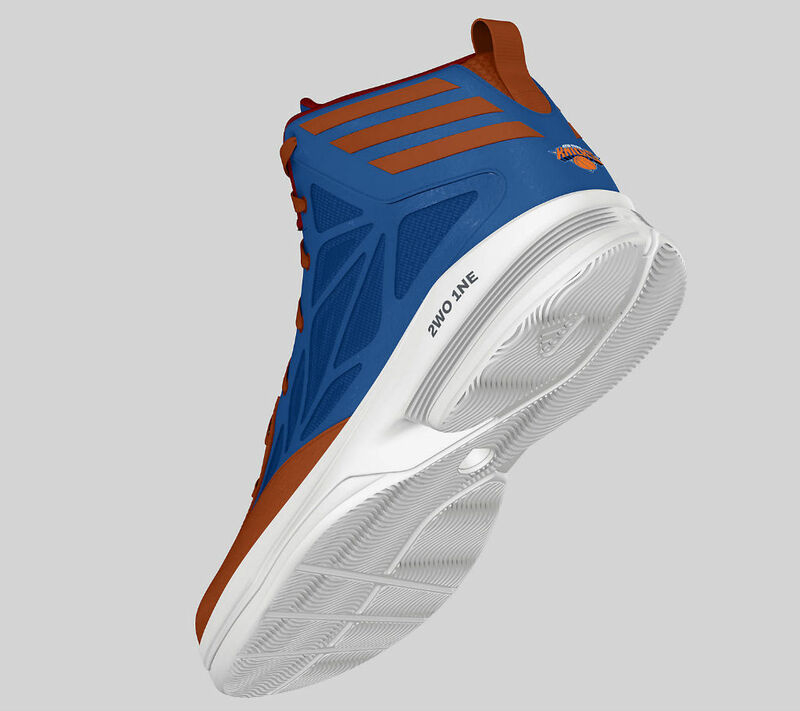 Users can chose from 11 different base colors and add prints to the toebox and heel. 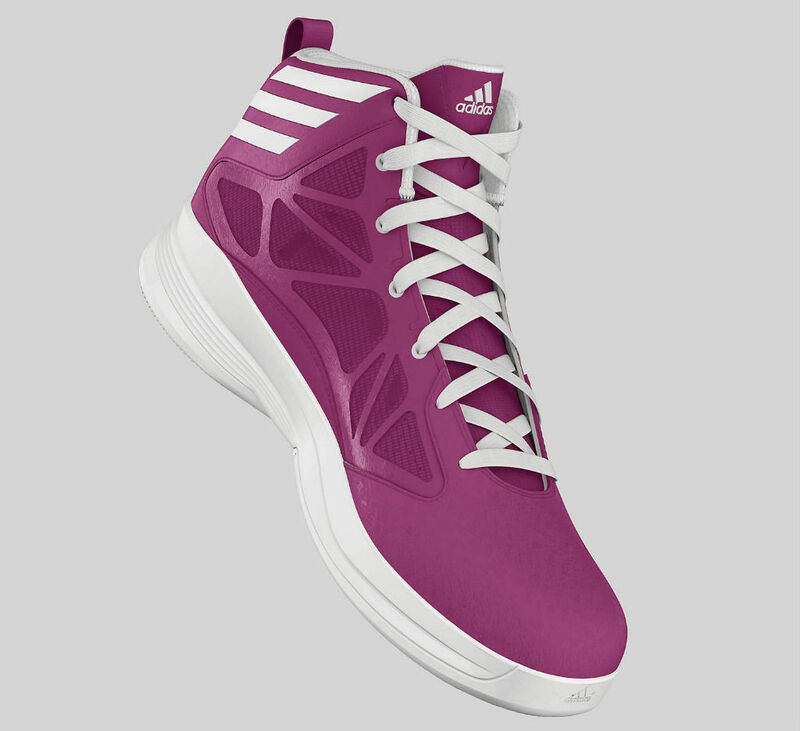 You can also select colors for the tongue, laces, eyelets, 3-Stripes, pull-tab, midsole and outsole. For an added touch of personalization, there's a laser etch option for the heel tab and NBA logos can be added to the heel. 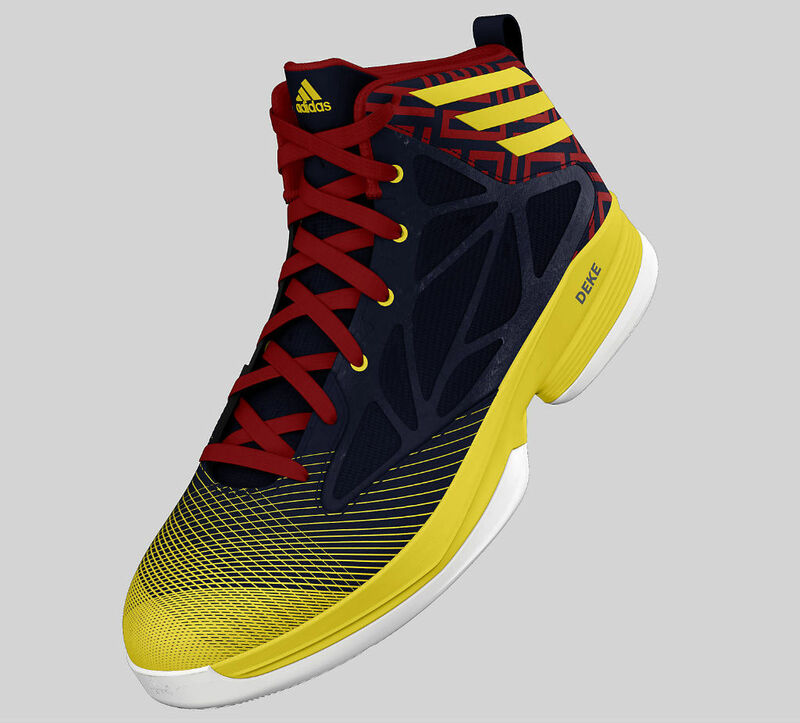 You can customize the Crazy Fast for $130 now at adidas.com.